Join the hundreds of small and mid-sized companies across Los Angeles who have entrusted us to be their premier SEO company. A leader in SEO Los Angeles, at Noxster we follow a diligent search engine optimization strategy and offer a unique approach to help establish your brand on the first page of search engines. Our SEO Company offers a rare combination of creativity, data-driven mindset, and articulate way of presenting your content is a simplistic fashion that the daily user and customer will be able to conceptually relate to. Winner of 2018 Best SEO Company Los Angeles and winner of Best Web Design Firm in Los Angeles, we have the accolades but a humble attitude that has helped us GEO fence our target audience and core demographics residing in our backyard of Los Angeles, CA. Our services go beyond SEO services. We are a full-stack internet marketing company and creative agency that has professionally managed millions of dollars of revenue through Google Adwords, a leader in Facebook Display Advertising, eCommerce, and Mobile First SEO. Consider us the SEO & Web Design change agents for the food & beverage, health conscious, corporation, lifestyle apparel and family brands. We assure businesses of all sizes that our Los Angeles SEO services will be organic, transparent, and authentic. Our digital marketing services will reach millennials, entrepreneurs, health-minded consumers and enterprise clientele. By owning our unique sense of place on page one of Google for SEO Company phrases and service, we have a growing client base that is expanding into the grassroots on the outskirts of Los Angeles. Noxster provides workflow analysis, consulting, and API for third-party tools to integrate a full-stack web presence. Mapping out lead funnels, capture forms, sourcing contact pages, inbound calls with call tracking analytics, and pushing leads into a centralized CRM automation drip campaign. To capitalize on local search we also have the basic campaign to optimize your local presence within the Local SEO capture points such as local Google maps listings, Google My Business Post, direction, yelp, yellow pages, and other local directories. we are able to capture the audience of our client’s customers in a controlled framework and easy to track the call to action items. Los Angeles SEO best practices require three core elements to adhere to without breaching the code of ethics that Google holds all companies accountable to. First is to create fresh and compelling content, have a user-centric mobile-friendly website, and have your website be the resource to issues, pain points, or social elements that users resource within real content distribution channels. 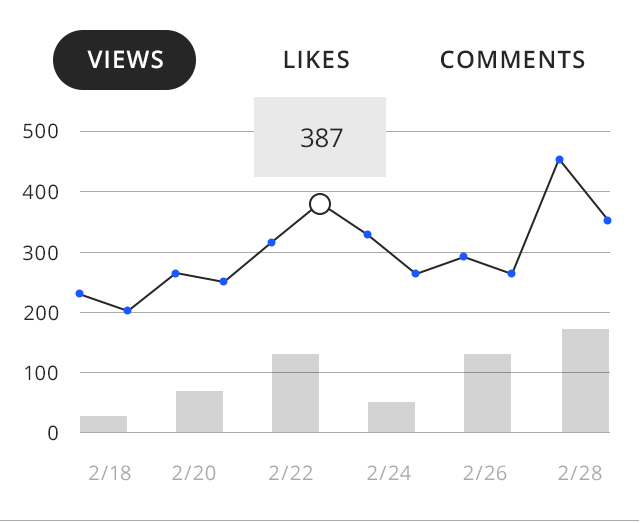 First is to utilize the advanced analytics to see where your content is producing the best and worst results. Many times potential clients call in looking for SEO Los Angeles services but have never mapped out the websites exit pages, bounce rate, or remarketing segments. Second is to become the social authority within your demographics, marketing vertical, and provide true value to consumers. If you do so, consumers, clients, and prospects will share your information organically and reference your web communities as the source of information. 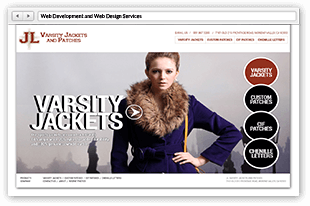 The third is simply web design & interactive website displays or UI principles. To provide the best consumer journey when potential users land on your destination page or website. Having an interactive web design that accommodates for responsive and mobile layouts will enable the consumer to have the same experience on smartphones, tablets, and desktops. An image-centric website with a wealth of information without redundancies is your best bet to establish first page rankings with an SEO Company. mobile web design, an easy to use website with simple navigation, will allow the consumer to readily find the information they are looking for and stay on your website longer. Too many companies hire an SEO Service provider without any intellectual wherewithal about web design or branding. Organic SEO has evolved into a full-stack creative environment where the quality of your UI, Local LIsting Branding, Social Media Profile, and third-party affiliations all play an integral part of the ranking process. These three core principles It’s the same methodology that Noxster has used to rank our Los Angeles SEO website in the Google SEO portion of the maps listing. 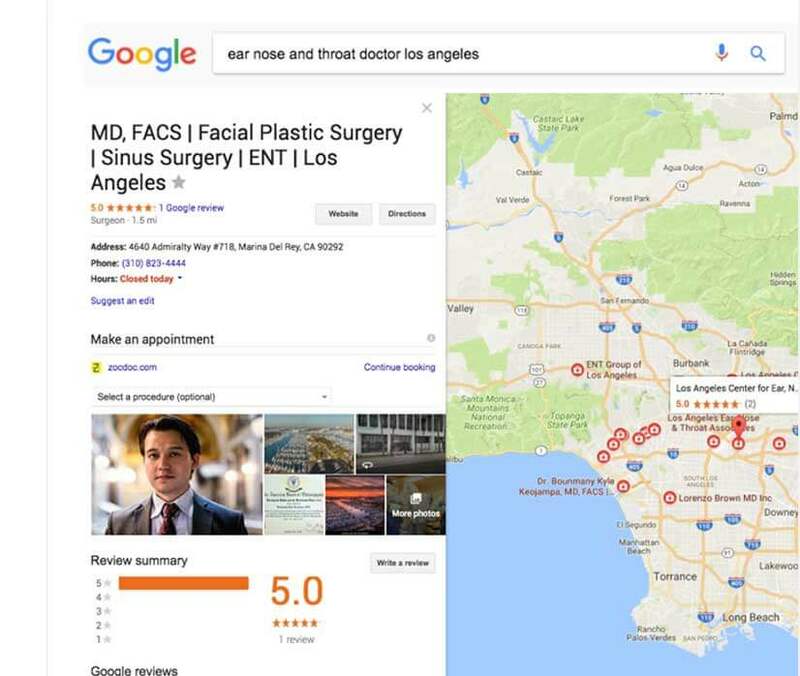 When you type in Los Angeles based keywords you will find our Google Listing page in the maps section, not the mention the outstanding average star rankings that we have received. 2018 Google rolled out mobile first that dramatically affected Google SEO Companies overall SEO strategy. At Noxster we too advise our clients to make sure all of your optimization strategies are centered around a mobile-centric approach. Our mobile SEO services reside around web design, click to call Google AdWords, mobile content distribution, and search engine optimization best practices. 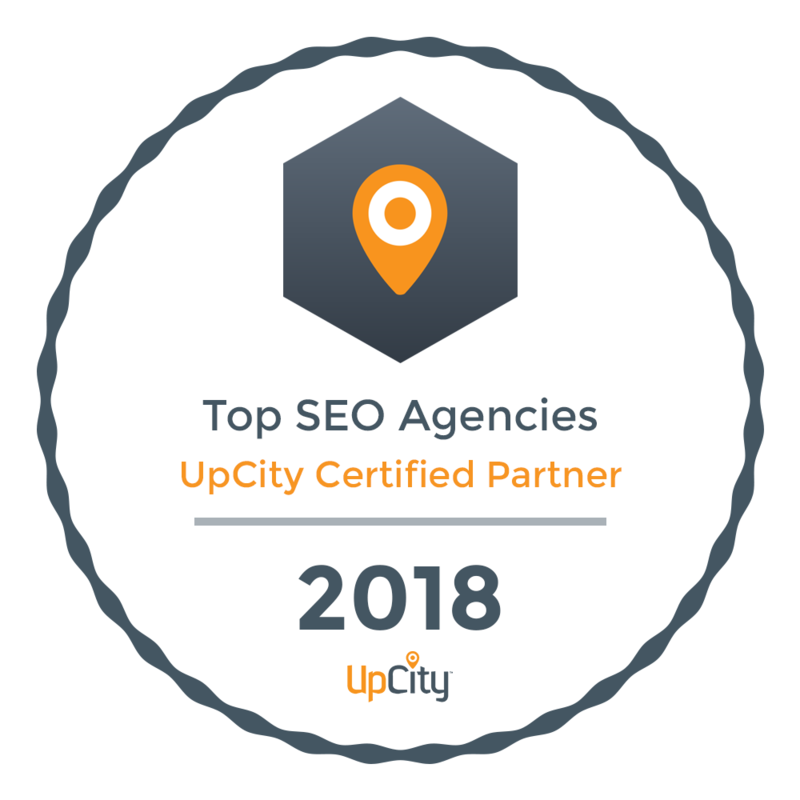 Ranked as 2018 top SEO Company by Upcity, best SEO, & Clutch, our SEO firm takes great pride in being rated a top-tier organic SEO service provider all other managed services under the umbrella of internet marketing services. Client retention and our employees are rewarded fiscally for the sweat equity put into your organic SEO marketing and sem campaign. In doing so, we own a new, elevated way to market and engage small to medium size companies while enhancing your branded visibility. Being mindful of our client’s core objectives within Google My Business listing, paid and organic section, we’ve successfully achieved visibility for our clients using a core set of best practices. Google’s SEO algorithm continuously evolves, but we keep our philosophy simple: increase the quality and quantity of prospects visiting your website and convert a greater share of those visitors into customers. Advanced Analytics and Web Design to help your Local SEO Rankings. 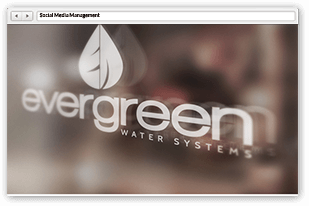 Our core focus as a Web Design & SEO Marketing company is to offer our clients advanced analytics, metrics, and key data that Google releases through its own data platforms. Search Engine Optimization is on the cutting edge of data su rfacing and advanced reporting metrics. You are now able to divulge into your websites core demographics, interest and hobbies of your online marketplace. This allows your company to better understand your core consumer, leverage data intellect for your SEO Company, and together promote your website in an ethical manner. Mobile first SEO also enables companies who aren’t investing into the consumer experience to become obsolete within their top 10 rankings. Mobile first SEO assure the user that all the content on the website is on the desktop site. Mobile and desktop websites sometimes aren’t indexed as the same website and can cause for duplicate or repetitive content, and become a social outlet for related services or products. Google SEO is adapting and conforming to new best practice solutions in 2017 which require a complete mobile-centric approach predicated by image, map, and local listings. To rank in Google SEO local listings, you need to make sure you have Google My Business, Google Plus, and local reviews to be found. For Los Angeles SEO & Local Rankings Get Your Reviews & Awards Up! Google SEO the new age phrase for search engine optimization exhibits SEM and SEO best practices for mobile phones, tablets, and desktops. To convert new users into buying customers, your website has to properly reflect branded core values, keywords, and content marketing silos to ensure the best quality score of your SEO and SEM market strategy. If you r focus group is in Los Angeles, California, the western region, or you’re a national Corporate entity, your content will be structured in accordance with your value disposition. Modern search engine marketing or Noxster a professional SEO Company engages human interaction with robotic social signals to show continuity between your mobile SEO, your social media content, and your onsite marketing assets. 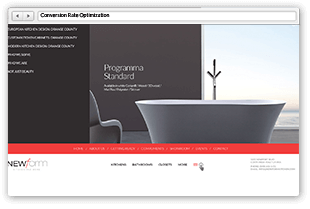 In short your website needs to function in a dynamic manner display the BEST and PROFESSIONAL SEO mission statement. Googlesearch results start and end with mobile websites usability scores. Having unique distribution of content on your website and through public networks. As your content is professionally polished and distributed by service professionals, your website is more likely to climb up the organic SEO rankings. Search Engine Optimization doesn’t have a predicted time to reach the first page, however, an SEO Firm is only as good as the website that it inherits. Content Marketing is utilized for infographics, videos, images, brand messaging, workflows and other various UI onsite activities. 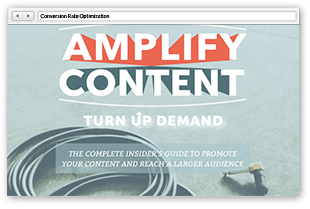 Each landing page or blog written in your local Google SEO strategy needs to have a defined value or purpose before it goes live on your website. Too often SEO Companies will work with Professional Service companies and create content and misplace it in a blog atmosphere, or hard to find a place, where the end user will not ever get to view its pedigree. 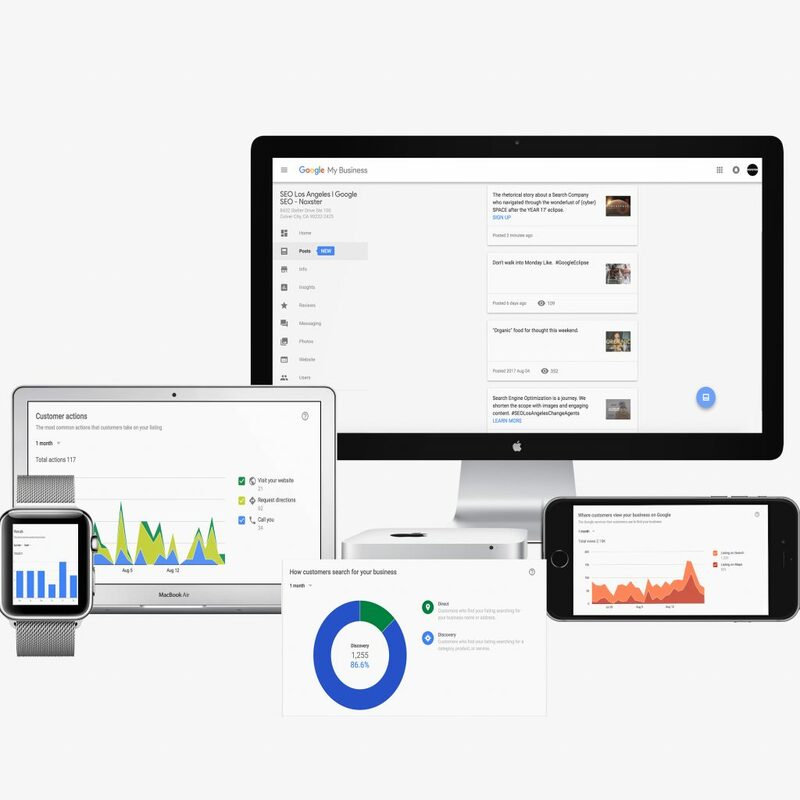 Google Studio just released advanced analytics for SEO Companies to compare and dig further into a website’s core audience. 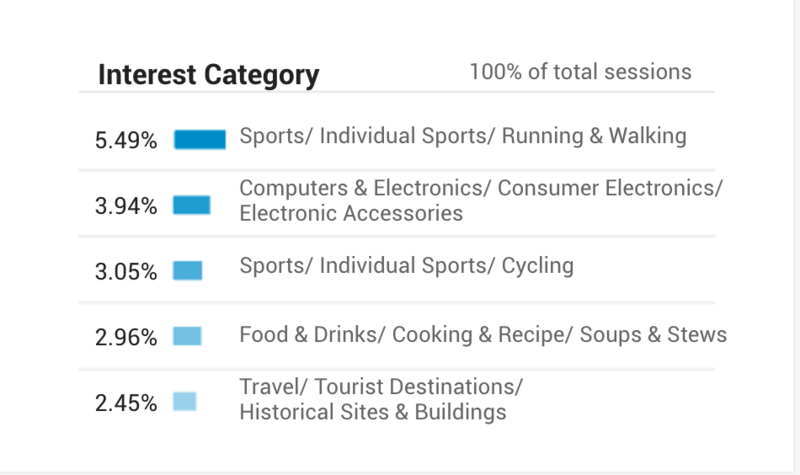 Google Business has released key metrics for local listings, directions, and request a quote. You also need call tracking metrics since no one is able to answer the phones at all times of the day. So how do you find an SEO Company that centralizes ranking reports, marketing reports, call reports, and advanced analytics provided by Google? No one said it was going to be easy, but you need to first hire the right SEO Company to have these key objectives outlined. Transparency is key. SEO Marketing is an ongoing strategy because the list of ongoing line items is endless. To generate the best ROI from an SEO Firm you need to make sure you have 100% transparency when working with a consulting team. Noxster has customized its features to provide our clients with the best SEO Services which includes advanced website audits, behavioral analytics, influencer data, impression and read rates, and interest of your website’s users. We also offer search engine optimization consulting services. The majority of eCommerce stores, medium size companies, and other enterprise companies turn to Noxster for advising services. SEO is not always the process of implementing, and you also have to have the correct SEO Strategy to be successful in ranking on the first page of Google. When interviewing other SEO companies in Los Angeles, or globally, you find very few answers and a lot of excuses. Companies are continuing to become victims of search engine updates which leaves companies struggling to find concrete solutions to the underlying problem. Google has released a ton of new updates such as the Penguin and Panda update which you can find more information about on our blog. When looking for a local SEO service provider, Noxster provides you with a comprehensive SEO strategy, including all facets of getting your website in front of real people. None of our search engine optimization work is outsourced, overseas, or automated. We offer transparent reporting as well as weekly meetings with our creative team and project management to review your account and give you the specialized attention that you deserve. Search Engine Optimization pricing differs based on our clients’ needs. SEO is not a quick fix. If you are looking to get rankings in a month, it’s not going to happen. Noxster acknowledges that you will move up in rankings and that there are a variety of keyword silo’s that we can improve upon for your rankings, however, we are not going to partner with a company promising 1st-page rankings or free services. Search Engine Optimization takes time. The competition within your industry is what determines how quickly you can move up. The average SEO Service goes for $1,800 per month where Noxster’s average SEO Campaigns start at $1,500 per month while also including social media principles creating YouTube videos, infographics and posting under your brand identity. A retainer-based SEO service includes an hourly rate, guaranteeing you deliverables that will increase the value of your domain. 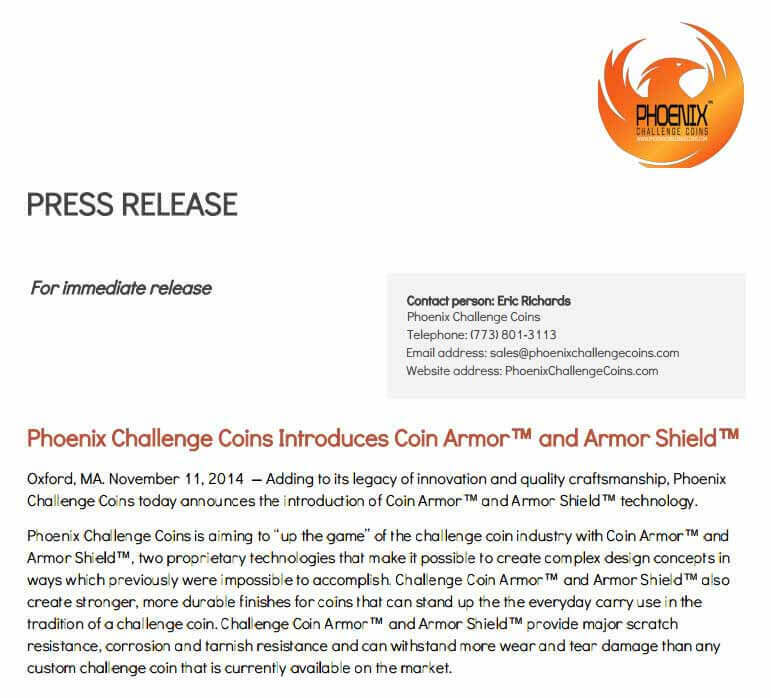 We don’t spam, do black hat tactics, nor try to manipulate the algorithm. We do distribute creative content, create infographics, videos, update your social media and make sure your onsite has the correct placement of content and programming that search engines are looking for. If you have a perfect combination and adhere to SEO best practices you will find your website to thrive in your rankings, local placement, and your overall presence. 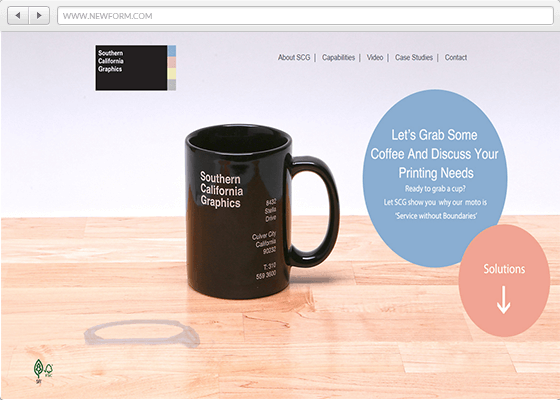 See below for more of our Web Design and SEO Services in Los Angeles. 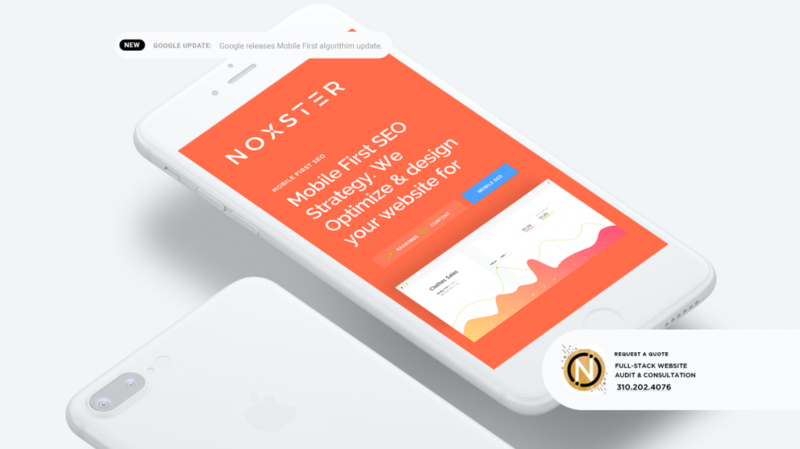 Noxster is a Google SEO and SEO Company Los Angeles who specializes in creating a unique UI design that adheres to mobile and responsive phones, tablets and more. When partnering with Noxster a Los Angeles SEO services and you will find that we are the perfect match for your design and SEO needs. 90% of our web design services stem from our SEO clientele who is looking to improve the user interface, Brand Identity, and conversion of customers. Noxster integrates creative writing into every SEO Campaign. Our SEO Services includes a copywriter to make sure that we communicate your brand message for both the robot and the end user. Creative copywriting services include Press Releases, content curation, content distribution, social media post, info graphics, videos, blogs, and landing page optimization. Our in-house copywriters have experience in all major vertices. Social Media is the new form of “digital marketing” that has transpired within our SEO strategy. Social Media post is very efficient at spreading your brand awareness and is commonly known as push marketing. We utilize Social Media for hashtag optimization and using custom images within our SEO Los Angeles strategy. You will have a personalized public relations coordinator working with you to create customized graphics, infographics, and SEO friendly related post. 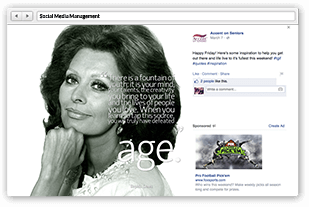 We also manage Social Media Campaigns a la carte. 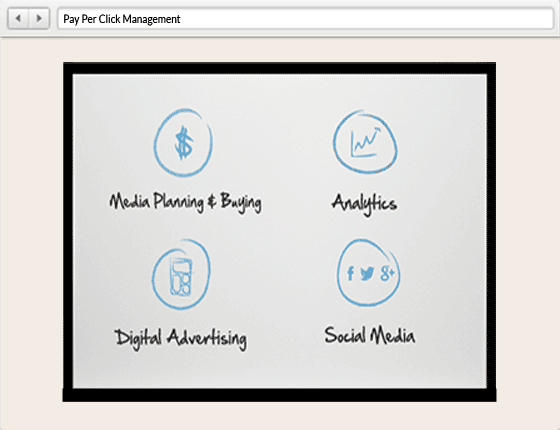 Our Pay Per Click Management Los Angeles and Media Buying Department has managed over 9 million dollars worth of revenue over the last 5 years. 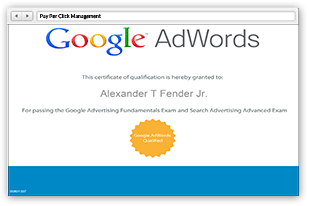 We have been successful performing free pay per click audits to help you manage your spend better. Typical media buying services include media buying on all major search engines, social media platforms, and re marketing campaigns. Your Brand is your core message. With Noxster part of our core value proposition is increasing your brand awareness. 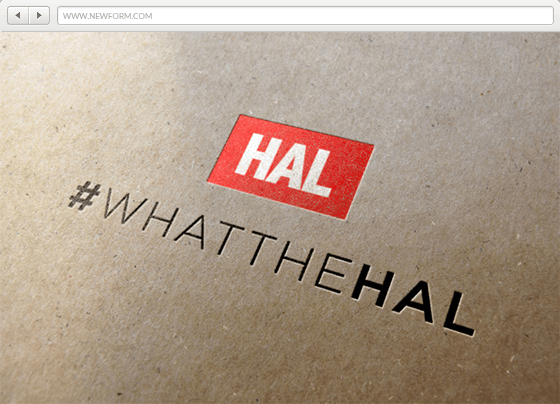 With that is having a compelling brand, message, and logo. Having a strong foundation such as a Logo helps us curating new marketing material. We work with all size companies. Call us if you are looking to rebrand, starting a new business, or only looking to modernize your current logo.